Heyyyyy you guyyyyyys!! New Belgium’s Tour de Fat is about to roll through the #BikeDC! NB wanted me to share some awesomeness with you. To celebrate the warmer weather and gear up for this year’s Tour De Fat (May 30!) we’re going to give away a bunch of rad bike gear AND one Grand Prize: A New Belgium Cruiser Bike! 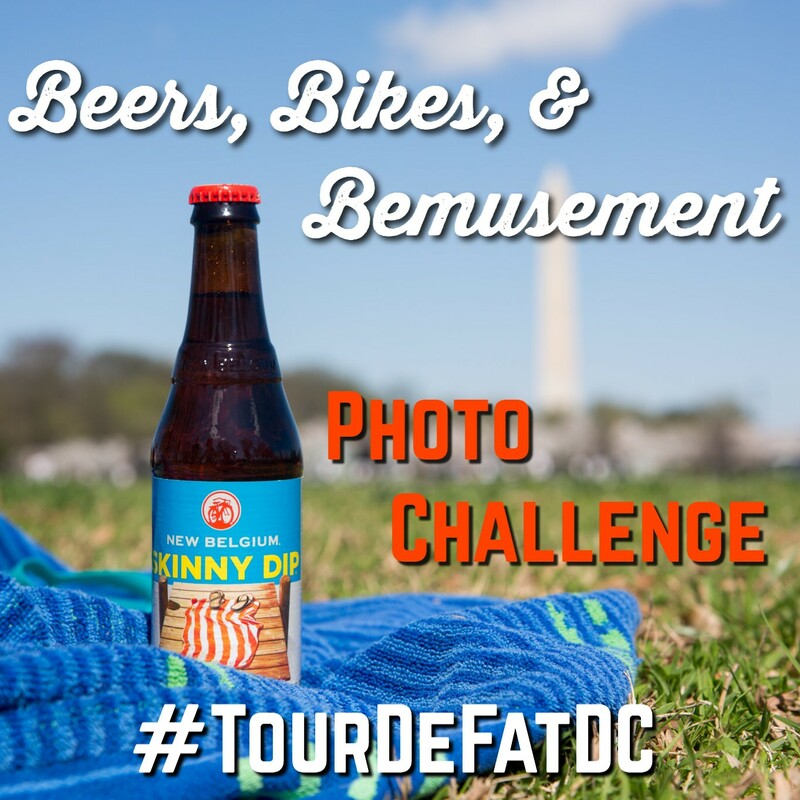 Post your photos to Instagram and hashtag them with #TourDeFatDC to enter. Unlimited entries per person. Check back weekly to see if you’ve WON! Prizes will be awarded as Tour De Fat approaches and we will regram the winners’ photos. The Grand Prize winner will be announced on May 25.